Hi everyone! 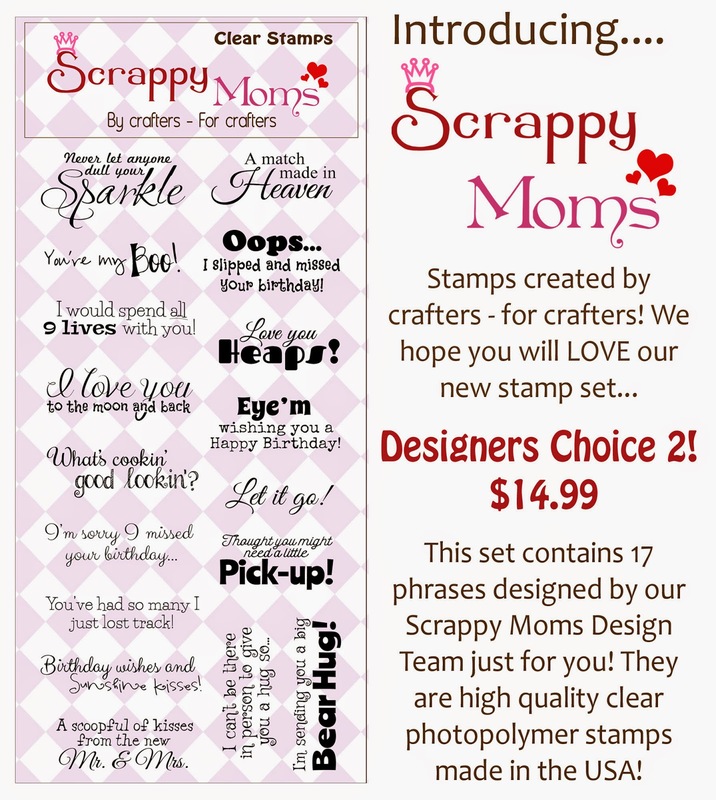 Today I have a card that I made with the new Designer's Choice 2 stamp set. I used Bella Blvd - SimplySpring Collection on my card and a cut file from the Silhouette Store. I used my favorite Fiskars punch for the clouds. 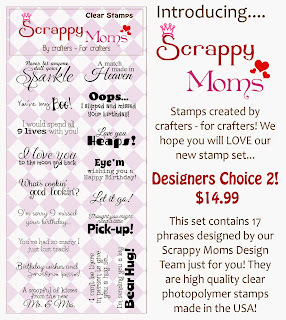 Head on over to Scrappy Moms to see all the stamps!